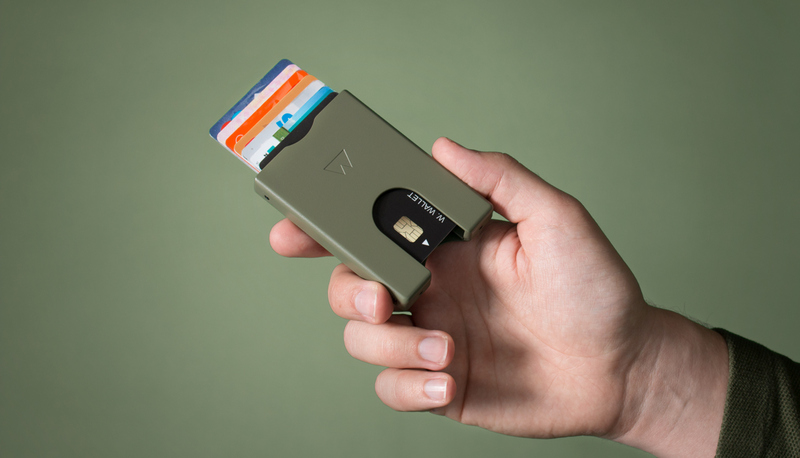 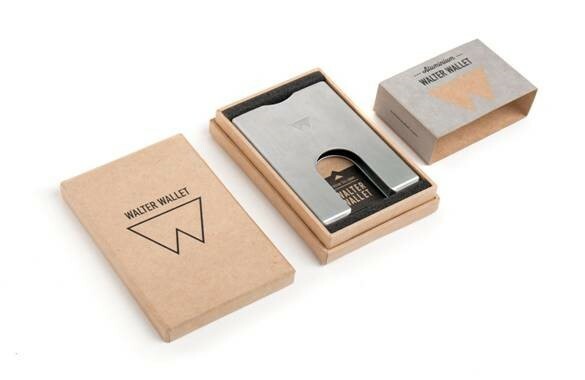 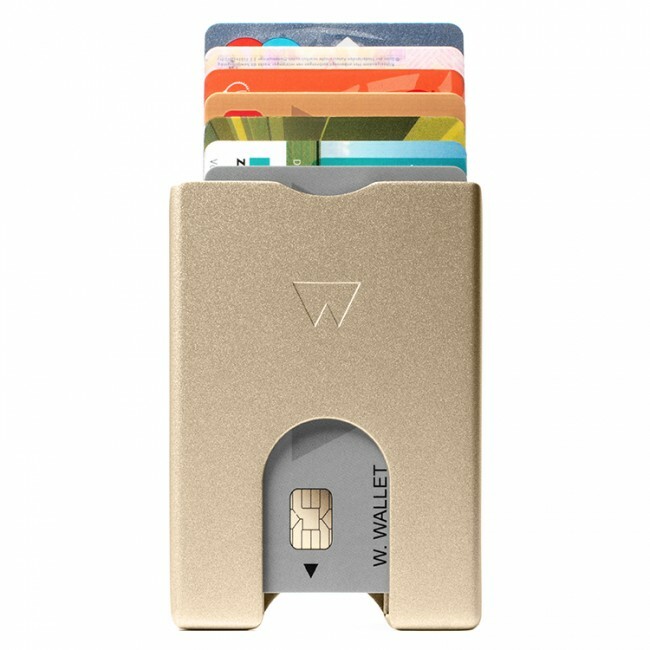 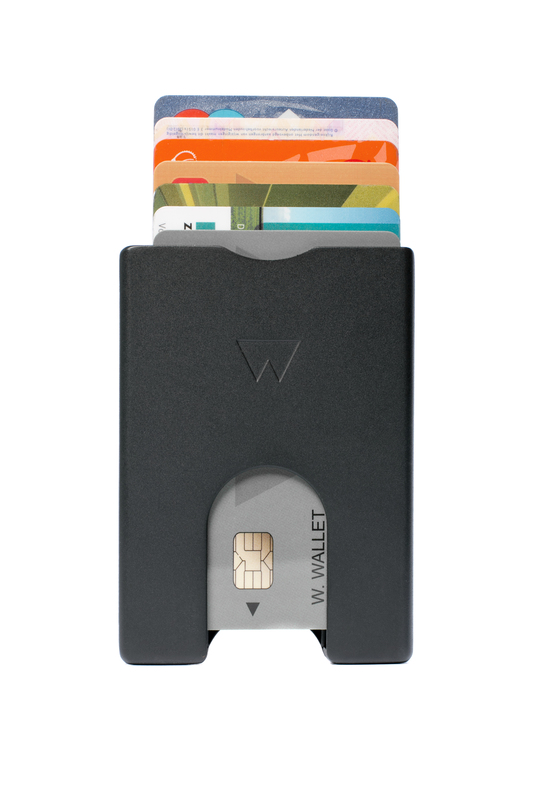 Walter Wallets are perfect if you want a simple and compact card holder. 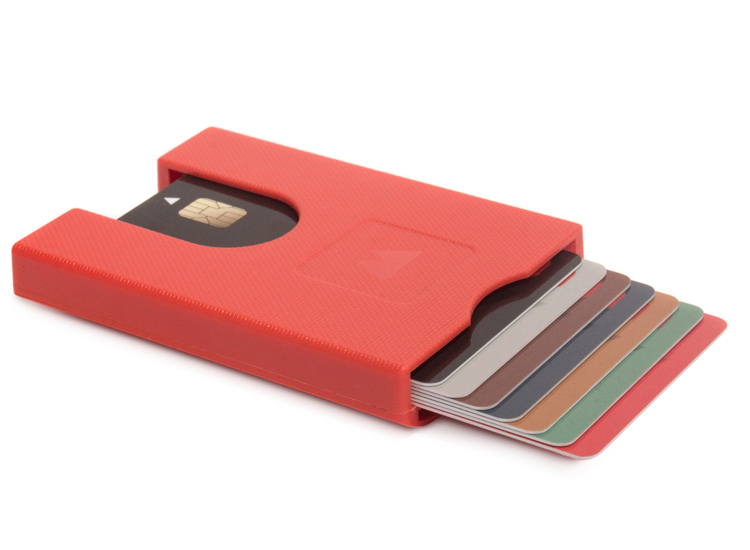 They look sleek and slim and are made of a strong plastic or aluminum. 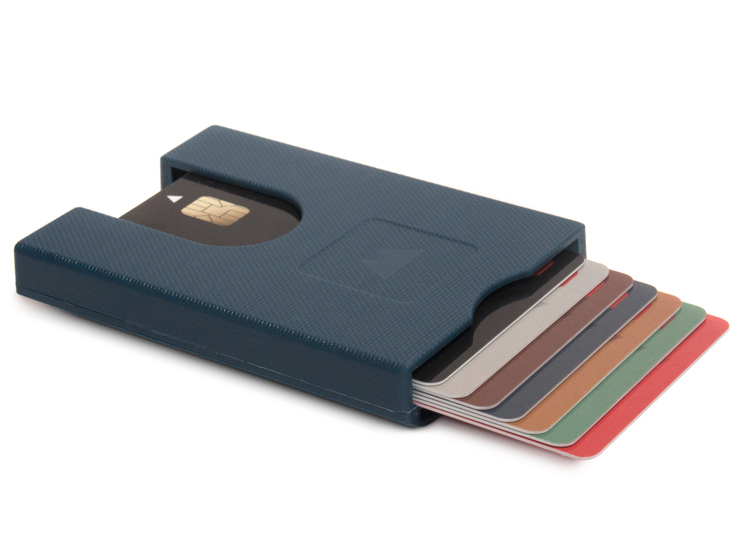 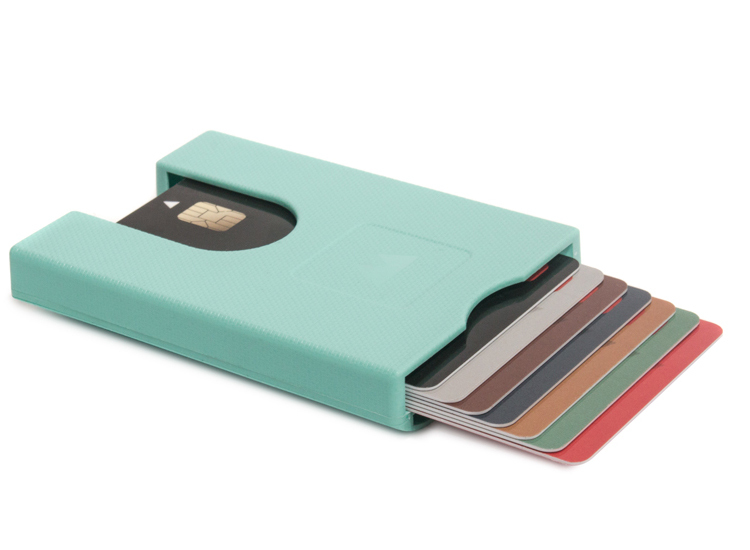 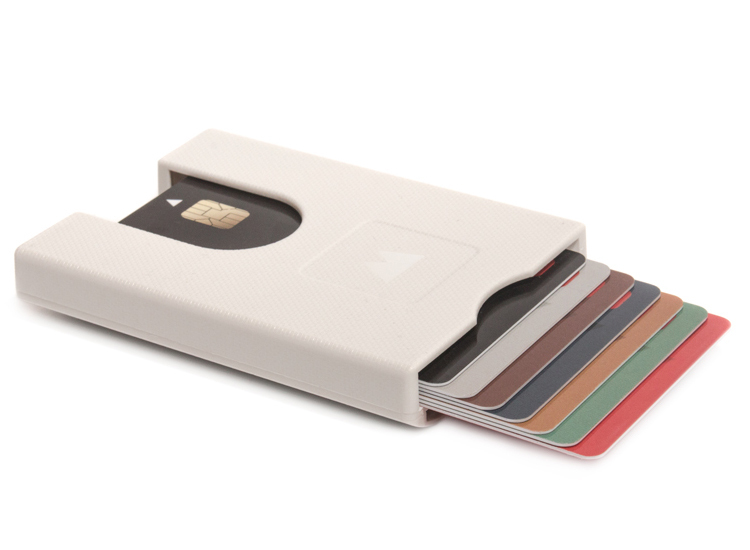 They have a smart system so your cards slide easily in and out and stay organized. Thereby they are super lightweight and they are 100% recyclable. They come in different colours and once you get one, you will never want something else.